Experience Chocolate is a celebration of all things chocolate and an opportunity to bring people of all ages together to taste, experience and discover all aspects of this sweet sensation. The tour is designed as an immersive experience that educates and inspires visitors to delight in the chocolate-making process. 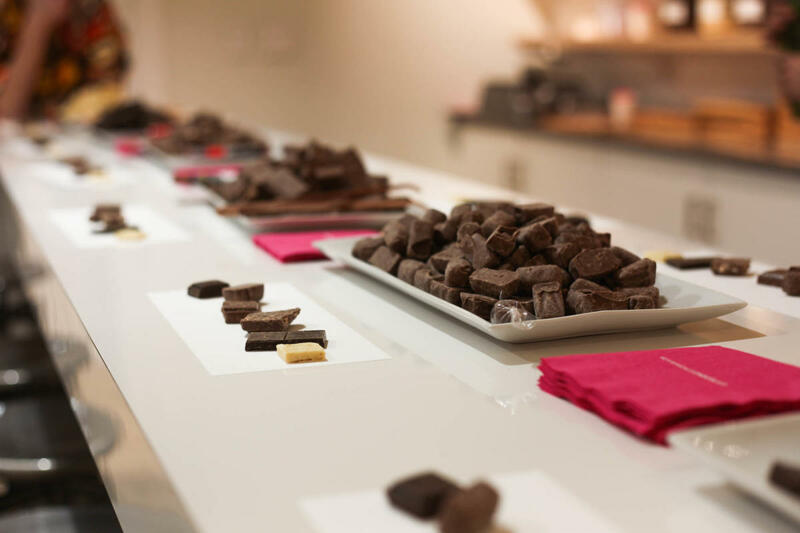 The tour was designed and curated by a collective of chocolate-obsessed operations, purchasing, quality, customer service, sales, retail and marketing employees at Seattle Chocolates. MG2 was hired as the architect to oversee the tour vision, specifically the magenta mezzanine walkway that guides visitors through the factory from a true bird’s-eye view. 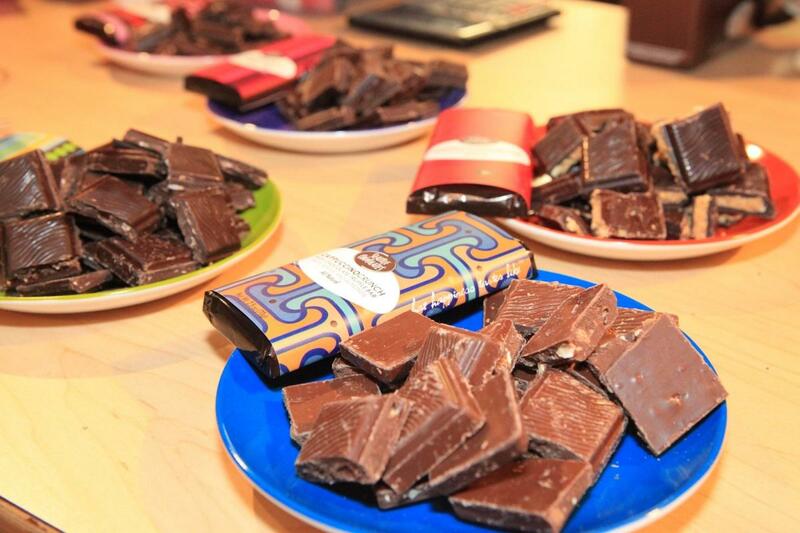 Tour highlights include: Taste a smorgasbord of chocolate samples. Learn about the history of chocolate and the cacao plant in the Chocolate Classroom. Immerse yourself in the busy, chocolaty bustle of a working factory. Discover what makes a truffle a truffle and watch “live” how a truffle flavor is carefully crafted, poured, molded, shaken and then run through a chocolate waterfall before it’s finally cooled and packaged. Experience the Tasting Room where you explore different chocolate varieties and flavor combinations based on what is being made fresh that day. Visitors get the opportunity to suggest new flavor ideas that may become reality for the next Seattle Chocolates collection.